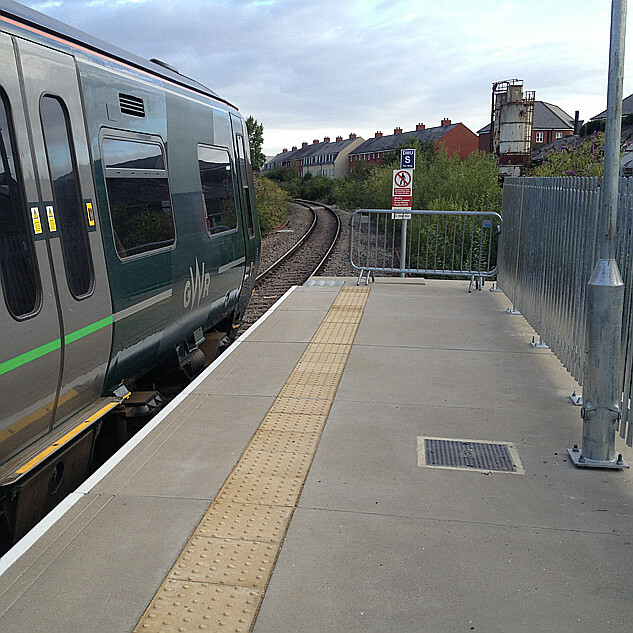 A NEW community rail co-operative is to stage a public meeting in Frome next Thursday (April 4) for commuters to find out more about its proposed services. Taunton-based Go-Op wants to run hourly scheduled services through Somerset and Wiltshire from Taunton to Nuneaton by summer 2020. 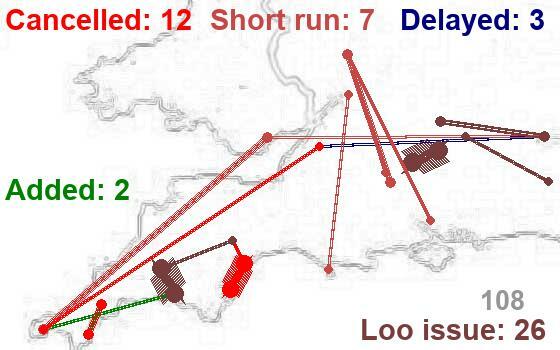 Trains would travel through Somerset before calling at Frome, Westbury, Trowbridge, Melksham, Chippenham and Swindon, before heading into Oxfordshire and North Warwickshire. Never too sure where to post Go-op as they fill in a number of gaps ... also not sure of the confusing use of "Community Rail" in the headline and article - or has perhaps a CRP jumped in to partner? Not that I have heard of, Graham.